The people who are not able to go to a real casino to play their favourite Blackjack game should try out the live casino games at one of the top UK casinos such as Monster Casino. 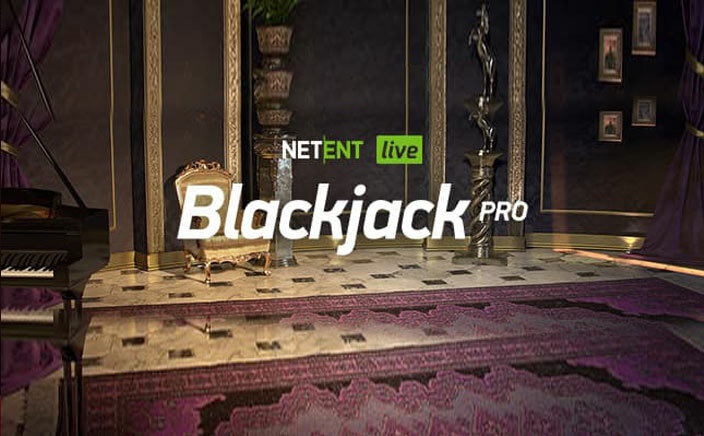 One of the best live blackjack game that is suitable for the high rollers is Live Blackjack Pro. This game has been developed by Net Entertainment and is one of their finest in the Live gaming section. The game will consist of a dealer and some beautiful graphics that will make it a treat for the players. The graphics of the Live Blackjack Pro are clean and clear and there is no lag in the video quality. The dealer will be standing beside a table where the players can place their bets. The statistics of their performances will be shown on the screen. The players will be able to pick their bets before the game starts which can be anywhere between £1 to £40. Entering the game room will surely give the players a feel of being in a real-time casino. The players will play with 4 standard decks of cards in Live Blackjack Pro that will be shuffled after every turn. The players will be able to play three hands at once and the dealer will deal them with the desired cards. There are options for the players to set the maximum and minimum bets and the sound settings. The players will also be able to interact with the dealer who will reply to their queries in different languages. There are game rooms for the players with each language that they can go to. The cards will be dealt to the players and they will have the options to split, double down or hold. The players will also be able to take an insurance on their bets which will pay 2:1. There are a few differences in this game where if the player has the winning hand that comprises of two Jack of Spades, he or she will win 100x multiplier. Apart from this, all the rules are like the standard blackjack and the players can access the game manual if they have any doubts. Live Blackjack Pro is surely one of the best live Blackjack games that the players can play. The game has been designed perfectly and the video quality is brilliant. The fact that the players can adjust the quality depending on their needs is what makes this game even better and more playable.